As you enter the THE SPA AT ROSARIO, you will feel the tension lift. 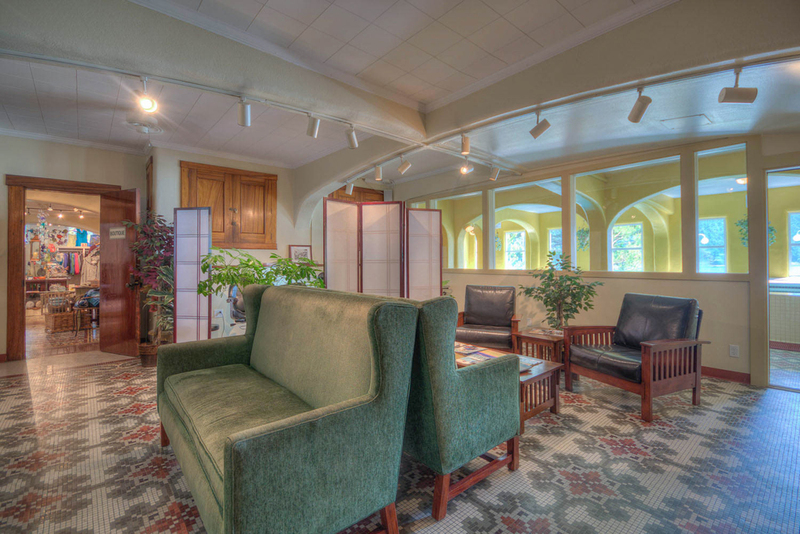 Integrated into the garden level of the historic Moran Mansion, The Spa features stunning views of Cascade Bay. Facilities include a sauna, treatment rooms, mirrored exercise and weight rooms, a whirlpool, and our historic indoor therapeutic pool. Our skilled practitioners offer a variety of relaxation and rejuvenation treatments and fitness classes to refresh your body and soul. Monthly spa memberships are available. *NOTE: The historic indoor pool is an adult-only therapeutic quiet pool. However, there are dedicated family swim times each day 10am-12pm and 5pm-7pm. The Resort also features two outdoor swimming pools: the Mansion Adult Pool and the Marina Family Pool (open seasonally Memorial Day-Labor Day).